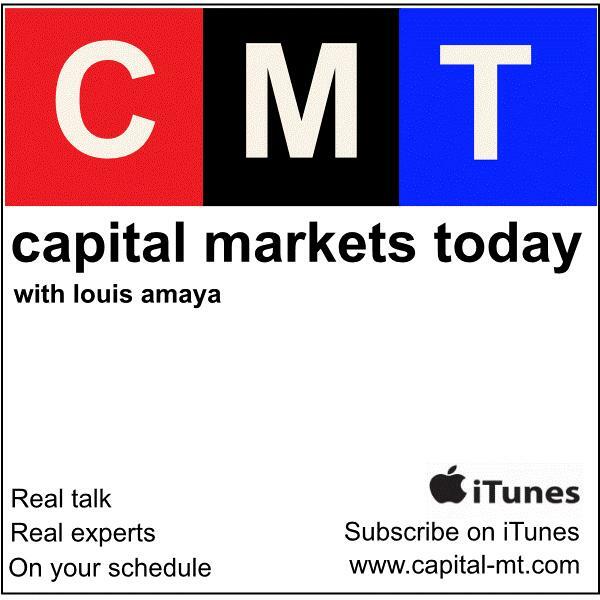 If you liked this show, you should follow Capital Markets Today. According to the Real Estate Roundtable’s Q4 2018 Economic Sentiment Index released just a few days ago, Commercial Real Estate executives continue to see strong and balanced market conditions for the remainder of 2018 and moving forward into the new year. It was noted that supply and demand in major markets are essentially in balance, and access to debt and equity remains strong. Joining the podcast today to discuss the CRE market is Gary Mozer, Principal & Co-Founder of George Smith Partners, a leading national real estate capital advisory firm. Gary has arranged in excess of $30 billion of debt and equity financing for a broad array of real estate transactions.